BANGI: I HAVE been following the proposal by the government to end, or at least restrict, media ownership by people with political links. 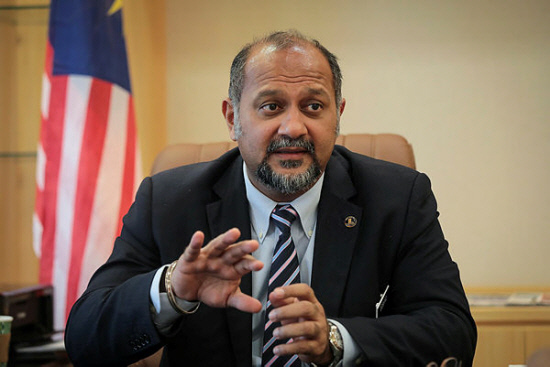 Communications and Multimedia Minister Gobind Singh Deo had reportedly said that a decision will be made only after the ministry has presented its study to the Cabinet. Meanwhile, a news portal, quoting sources, said the Prime Minister was mulling the idea of restricting ownership by politically-connected individuals or groups to a 10% stake. Gobind reportedly reiterated his stance that he would like to ban news agencies from being owned by political entities, which could skew the articles published. I think most Malaysians would agree that Gobind has good intentions but I am not sure of its practicality because a media owner need not have to be a party member or leader, but can still skew coverage to suit a particular party. Take for example Fox TV in the United States. There is nothing to suggest that the owners are the Republican party or that it is owned by President Donald Trump but its bias towards Trump is obvious. ‘It would not be wise to interfere in the free market as that is against freedom of ownership.’ Fox Broadcasting Company is a commercial television network that is a flagship company of Fox Entertainment Group, a subsidiary of 21st Century Fox. The coverage of Fox TV has been much criticised while CNN is seen to be clearly against Trump, while pretending to be neutral. Its reporting is hardly balanced as it seems bent on bringing down Trump. On the surface, CNN is an independent news company, owned by Turner Broadcasting System, and has no link to the Democratic Party. Gobind’s plan may be honourable but it will be difficult for him to convince taxpayers that state-run media agencies such as Bernama and RTM will give equal coverage to both Pakatan Harapan and the Opposition. Government media agencies will be used by the government to highlight the work of their ministers and state executive councillors. We should not kid ourselves that RTM and Bernama will cover Umno president Datuk Seri Dr Ahmad Zahid Hamidi or MCA deputy president Datuk Seri Dr Wee Ka Siong at work in their constituencies. It is well-known that some Malaysian media companies are linked or owned by political parties, but it’s not all rosy. One is about to close shop while another seems to be doing well despite the difficult business environment. 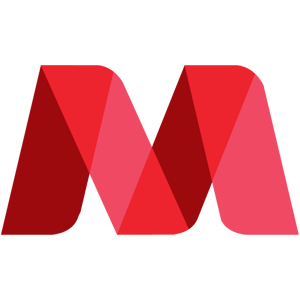 A leading online portal wants to be regarded as independent but its slant has always been towards Pakatan Harapan parties. That aside, political allegiance from media organisations is not unusual. Even in the US and Britain, newspapers make their stand clear, especially in their editorials. How does one impose ownership rules on one-man news portals and blogs that number in their hundreds, if not thousands, in this digital age? The Government should focus on dismantling the many laws affecting the media first, for example the Printing Presses and Publications Act 1984. It should not show preference to media outlets that support them and shun those that do not. The Pakatan Harapan government has the chance of leading a new culture – of taking criticism and not be too quick to give calls to editors or snub those that are perceived to be not aligned with them politcally. In short, let market forces determine the level of support for these media outlets. It will not be wise to interfere in the free market as that would go against freedom of ownership – especially when taxpayers have to fund state-run media organisations. It would be better if more media companies, regardless of their medium, are set up to allow greater competition. Leave the media alone, and let them compete among themselves. Let the readers decide their fate and readership. – MEDIA STUDIES ACADEMIC, Bangi.